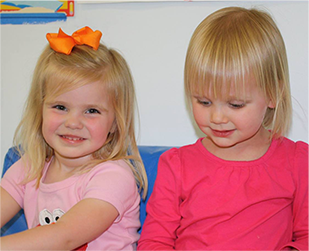 We cultivate a positive and nurturing Christian environment that supports each child's growth and development. 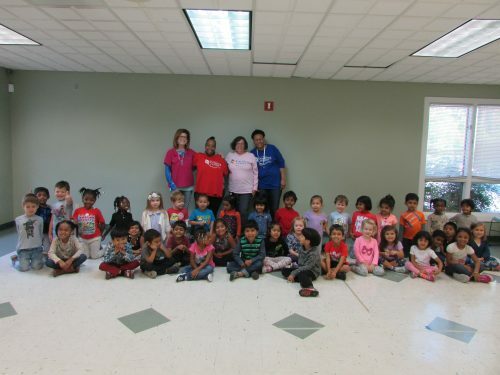 Apostles Learning Center (ALC) has spent more than 40 years in Sandy Springs providing a positive and nurturing Christian environment to cultivate each child’s growth and development. 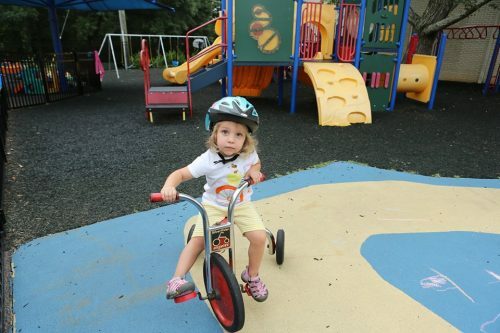 Our experienced and loving staff plans activities that are fun, age­-appropriate and intellectually stimulating for children, ages 12 weeks to 5 years—even up to 8 years old during summer camp. 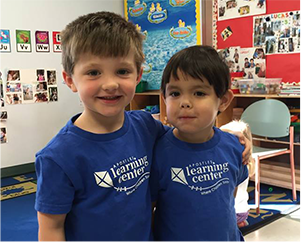 ALC is committed to providing early learners with an excellent foundation for a lifetime of learning. At ALC, children are placed in classrooms based on their age and stage of development. 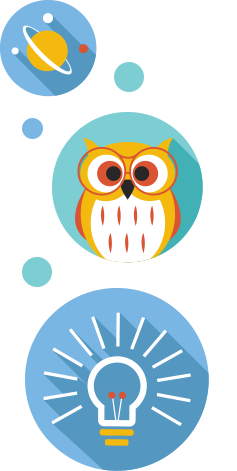 Our curriculum is enhanced with additional instruction in music, science, and Spanish. We believe our low child-to-staff ratios and small class sizes are keys to helping your children grow.